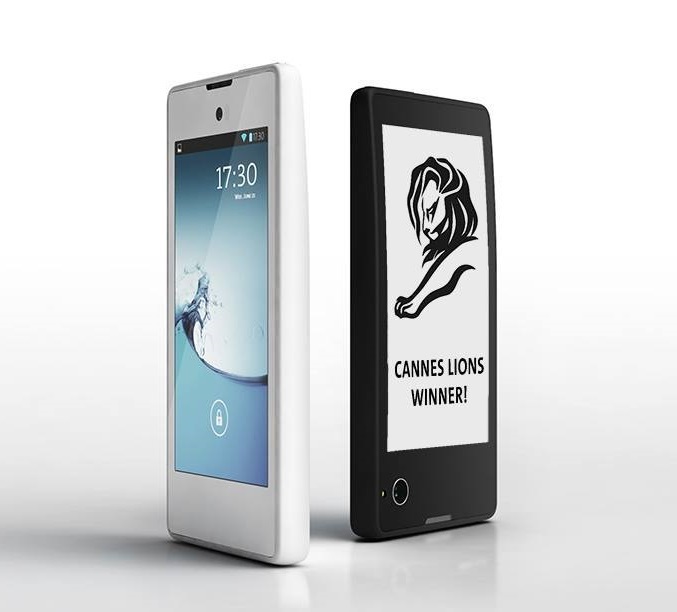 Your phone with both 4.3 inch LCD and e-ink screen is launched in selected European countries and hit 20 markets in Q1 2014. 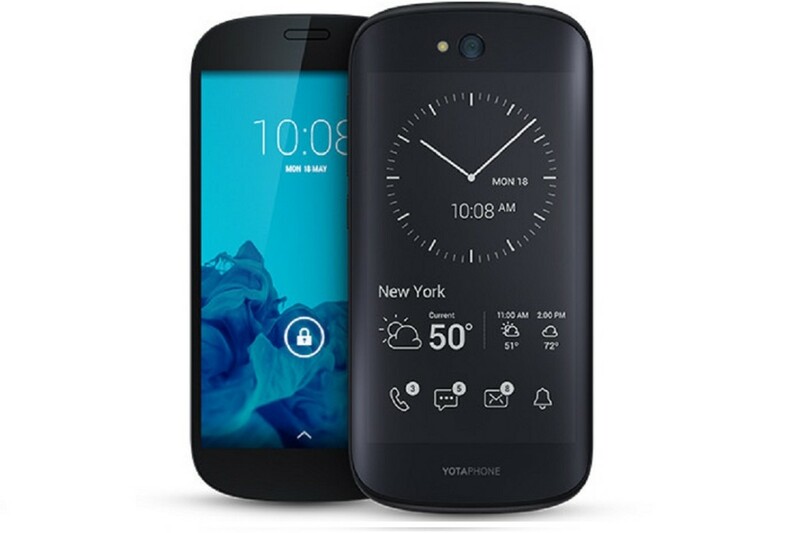 YotaPhone, the wonderful different smartphone that pairing a regular LCD display on one side with an eInk display, on the other hand, has finally been ready for sale with Russia, Austria, France and Spain as the first markets. 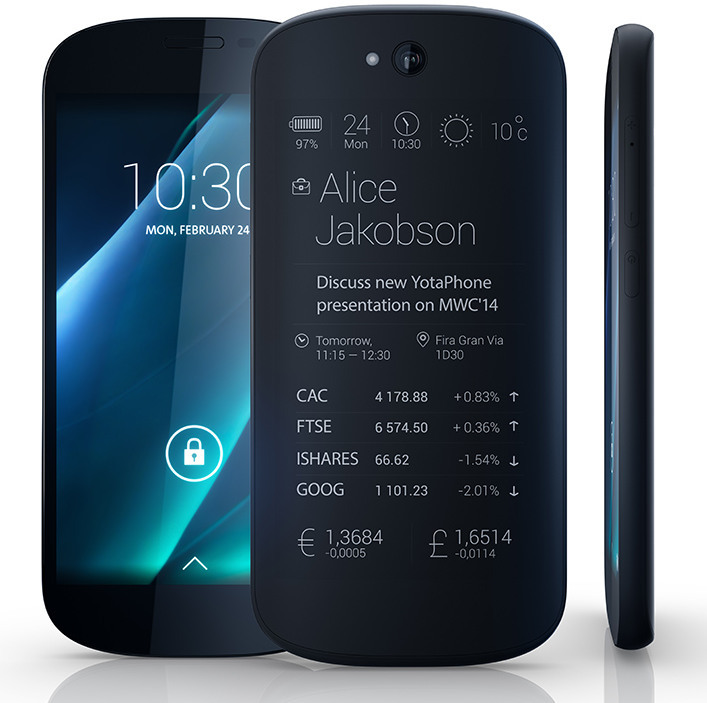 The price will be 499 Euro, good 3,800.0-crowns. 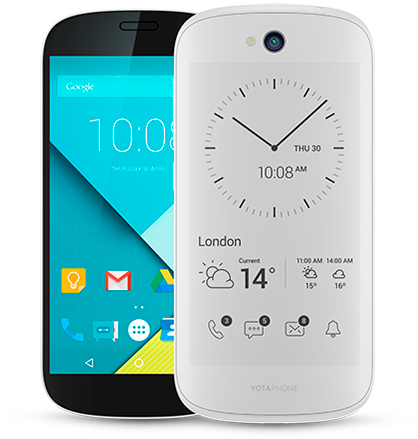 Already now Smartphone enthusiasts in Russia, Austria, France, Spain and Germany looking for a phone that is a bit different, acquire a YotaPhone. 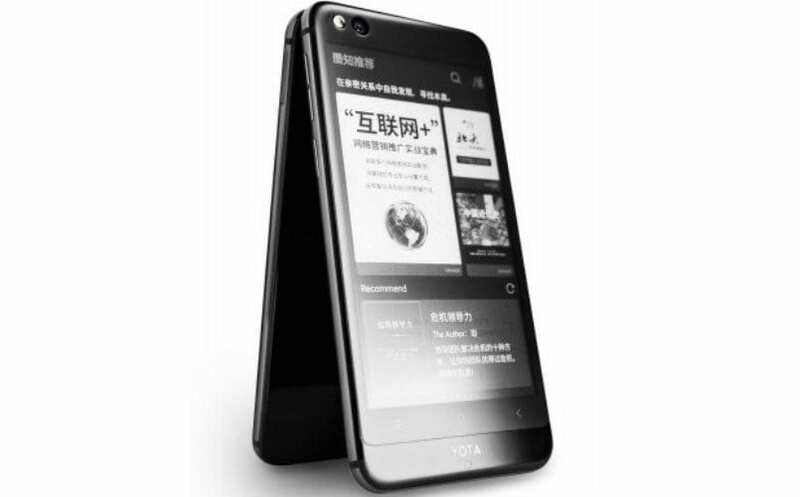 Yota Devices which stands behind the phone, expect to hit a total of 20 markets in the first quarter of 2014. 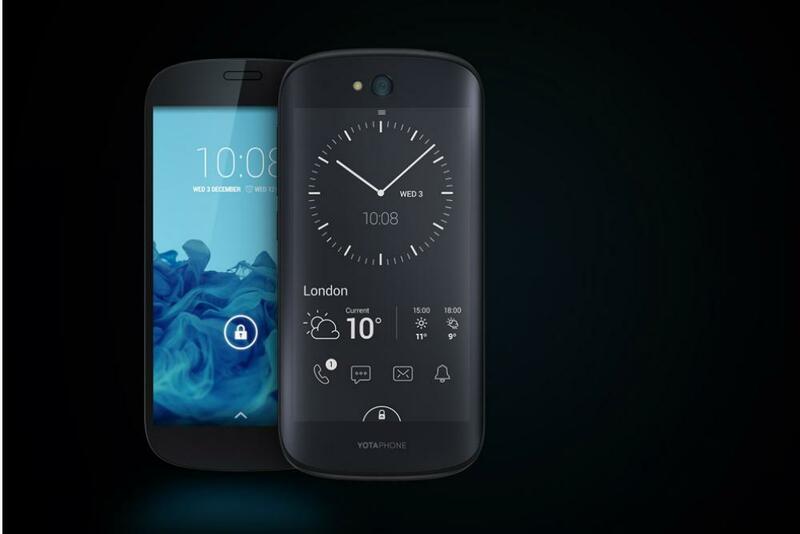 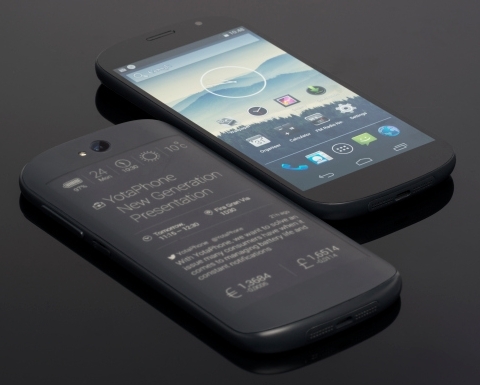 It has been previously confirmed that YotaPhone should come to Denmark, so it is expected therefore that we see it at home during the first few months by 2014. 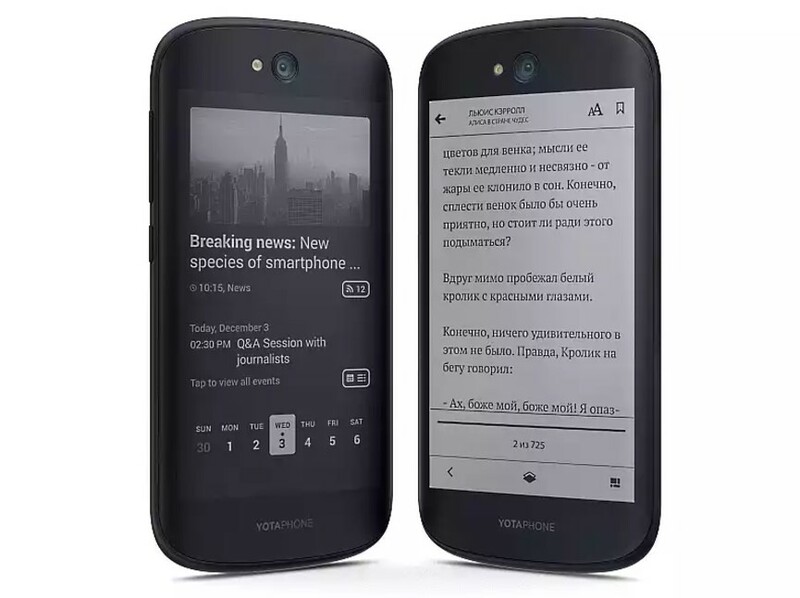 YotaPhone has been a long time coming, which has among other things be challenges with that heat from the Snapdragon processor disturbed E-ink particles. 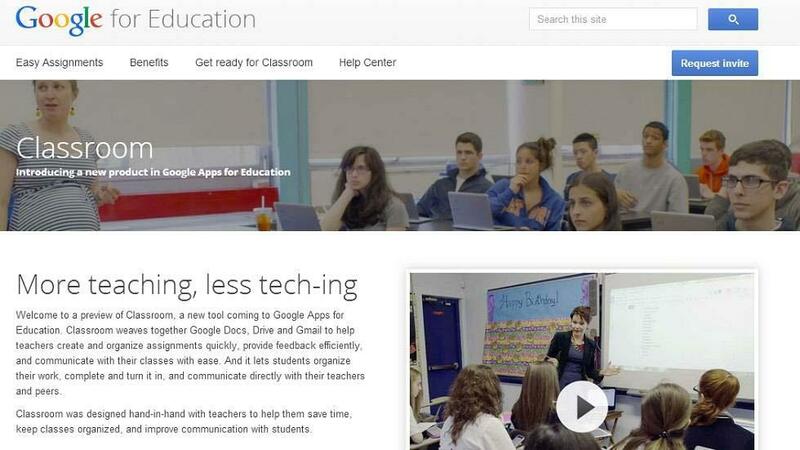 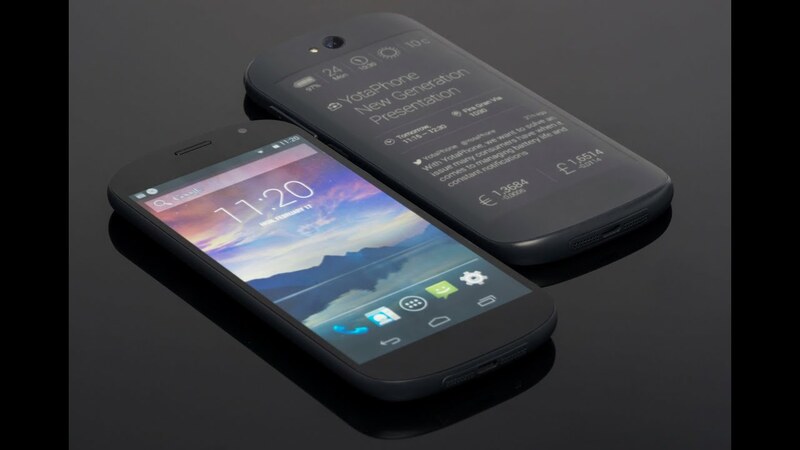 Therefore, the specifications are not the latest we know. 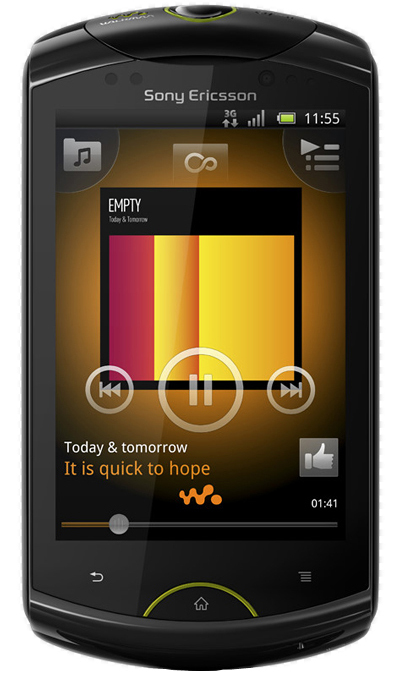 A 1.7 GHz dual-core Snapdragon processor, 2 GB RAM and 2 × 4.3 inch screens. 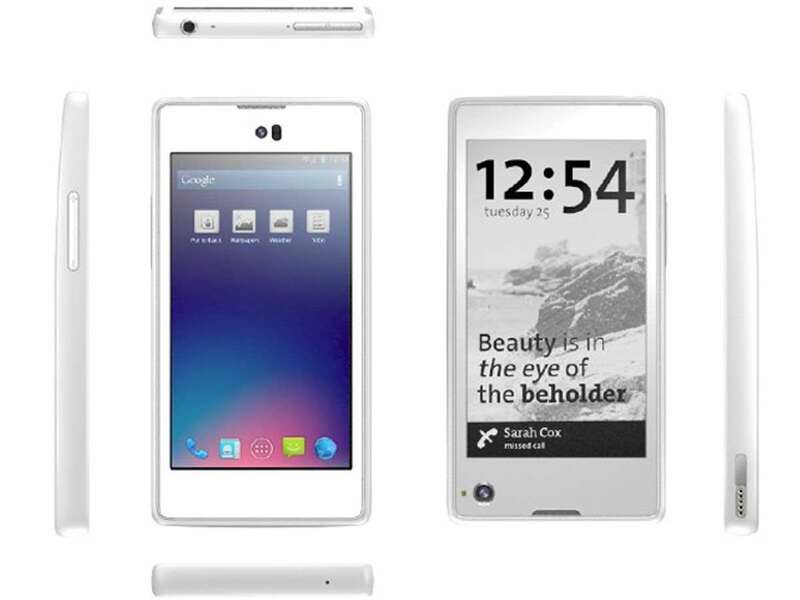 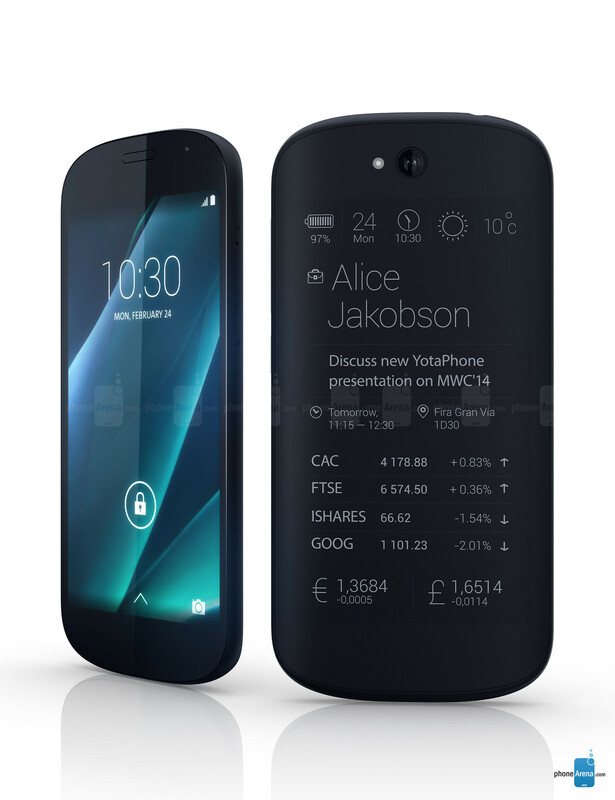 People who are interested in a YotaPhone, it is probably due to the E-ink screen and not specifications. 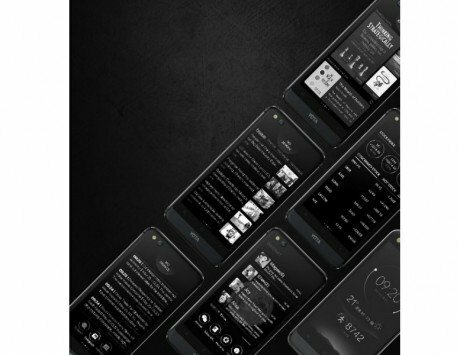 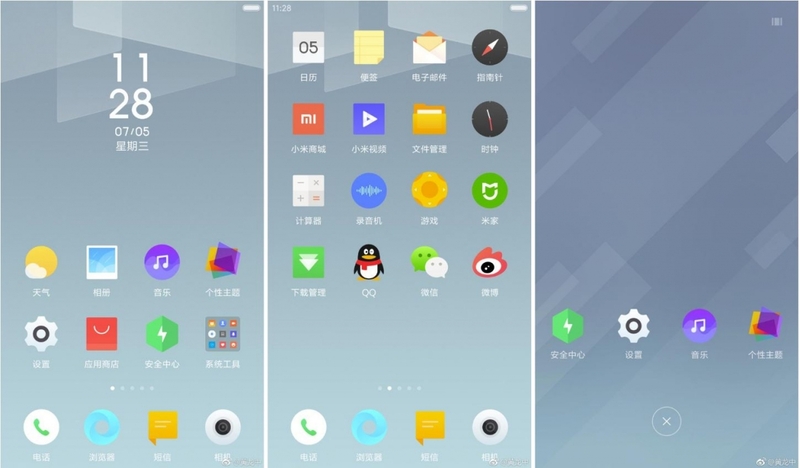 The device is launched as a starting point only in Europe, so will otherwise large markets like the United States and Asia did not see the phone in the first place. 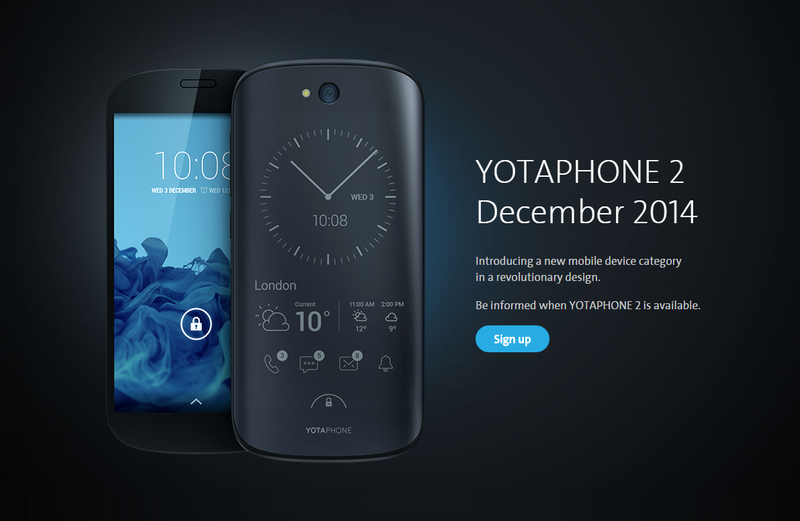 Despite the success of YotaPhone sheep, I thought it is refreshing to see a producer who dare to challenge the traditions and try to add value through innovative thinking. 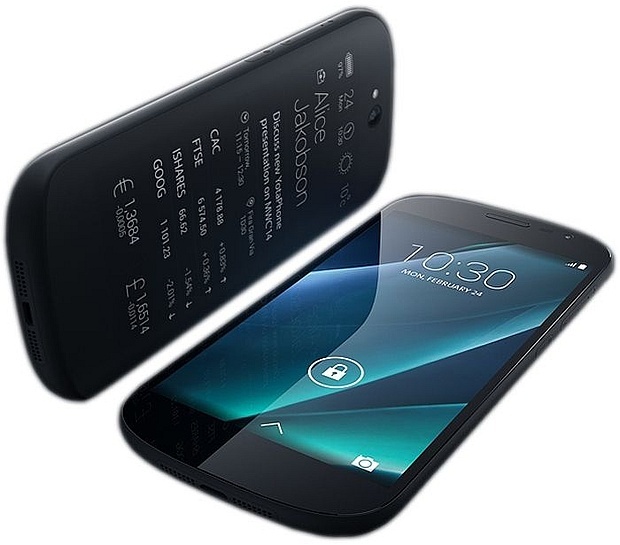 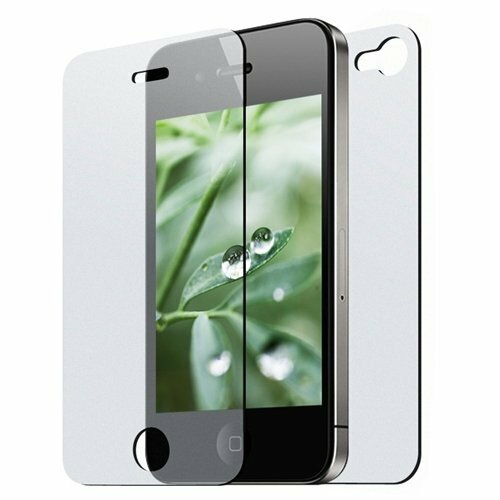 The back of one’s phone is not used for very much (preserved, LG G2 has some buttons) and although there are some guaranteed that will regard it as a gimmick, there are some positive attributes by having a screen that is always turned on and which is very easy to read. 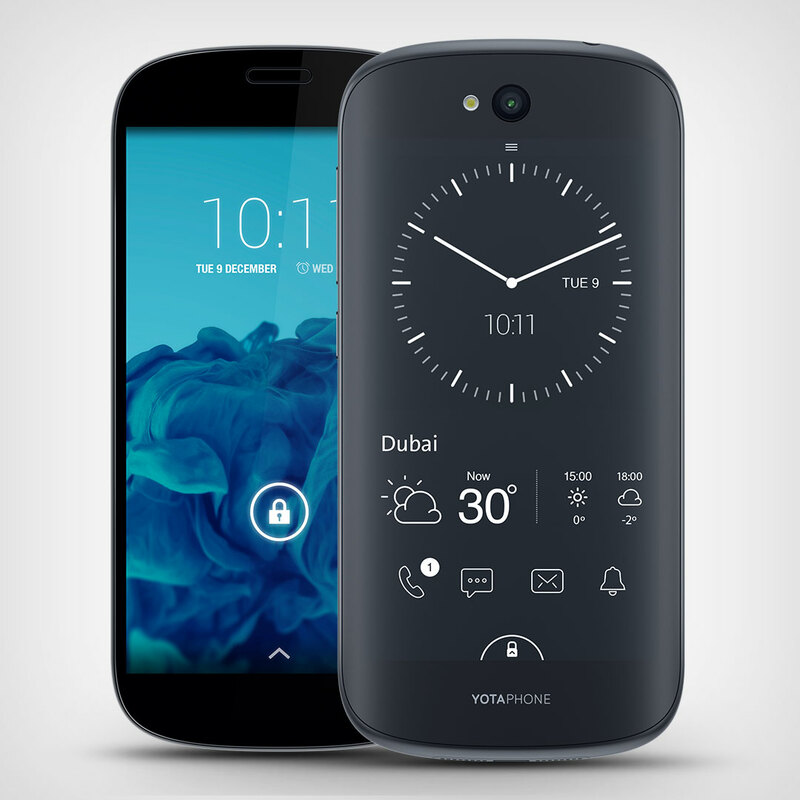 The two-screened YotaPhone 2 is finally coming to America!